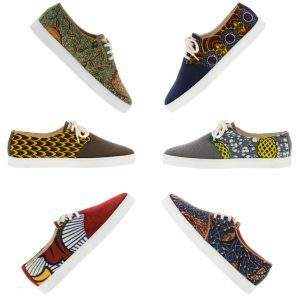 We sell unique fashion with ethnic prints for the people who are not afraid to wear bright clothing and sneakers. It is not about being a hipster or not, it is about finding a print beautiful, and having the self-confidence to wear it. In an era when almost everyone wears the same shoe brands, and purchases their clothing in the same retail stores, we want to suggest a different path, and we find it important to offer an alternative way of shopping and redefine what fashionable can mean. 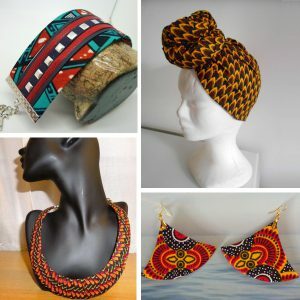 We are authentic, pay attention to details, and work in an innovative way, often combining different sorts of textiles in order to create unique designs. For us, fashionable means being different, setting new trends, and being proud of what you wear. Tinga means Earth in an African dialect, so TINGASOUL means the soul of the Earth. With such a name, it is important for us to sell products that are respectful of the Earth (use of GOTS organic cotton, climate-neutral production), respectful of the people that produce them (fair trade, and no child labor), and respectful of our customers (providing top quality products and good customer service). We spot beautiful prints around the world’s different cultures, and we try to design our clothing collection in a way that adds value to the beauty of the original print. 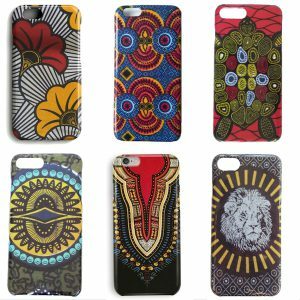 Prints from Africa, from Asia, from Australia, from South America, we are open to any print. 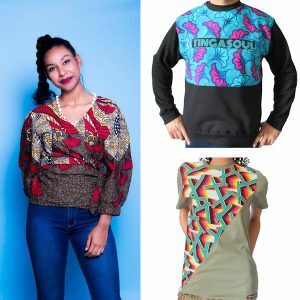 If you are open-minded, have a genuine interest in prints of the world and want to wear a beautiful piece of clothing, TINGASOUL is made for you. We are TINGASOUL. Will you support us? Click here to subscribe to our newsletter and receive a 10% discount on your next purchase!